AliPlugin ver. 2.11 is released! 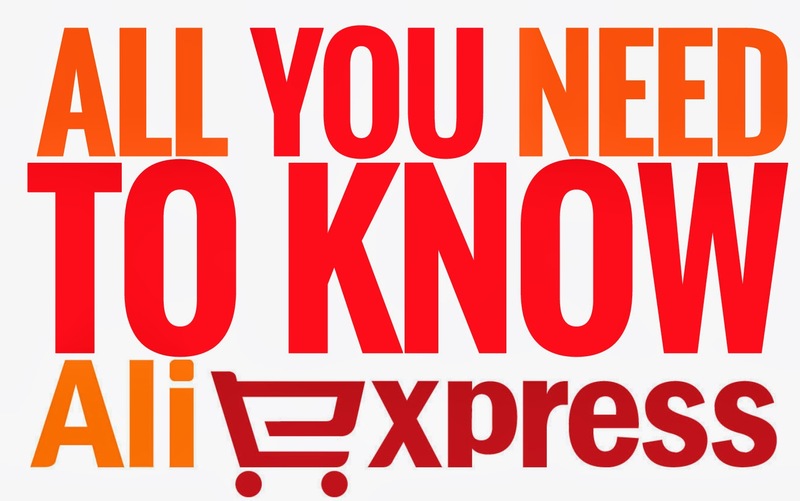 Why does it make sense to become an AliExpress affiliate?